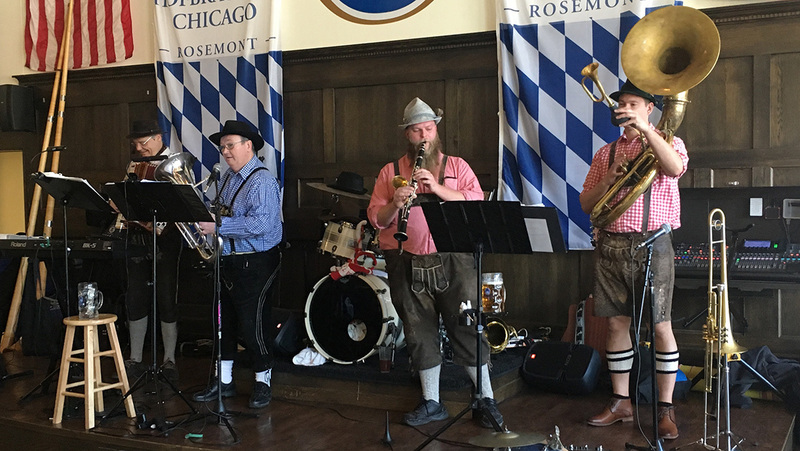 On Saturday, October 14th, WGN created a video segment that was aired in the morning and shown at length on their 5PM and 10PM televised shows. 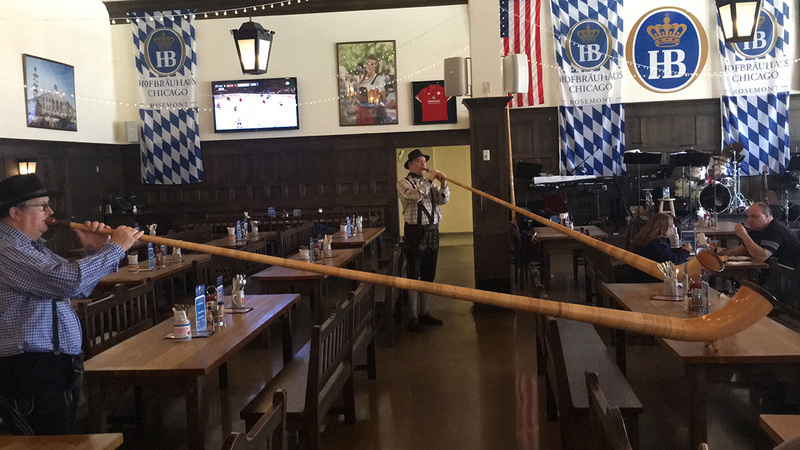 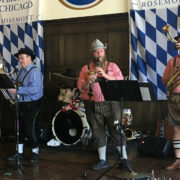 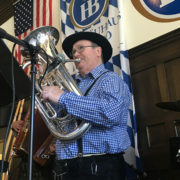 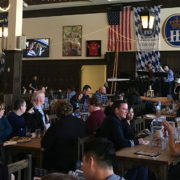 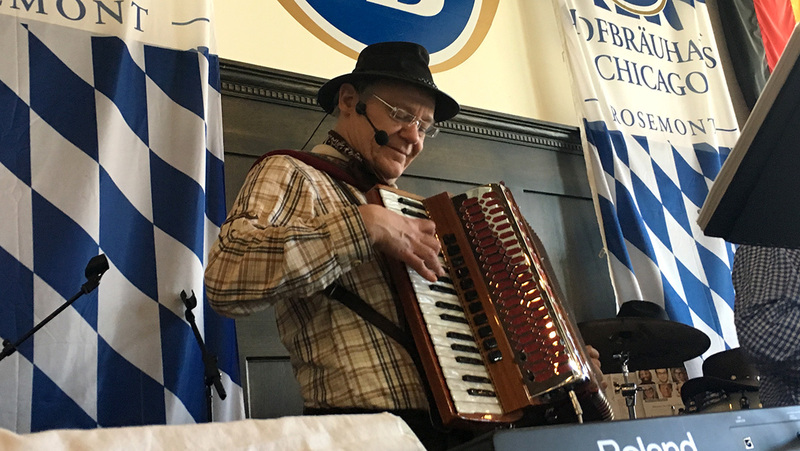 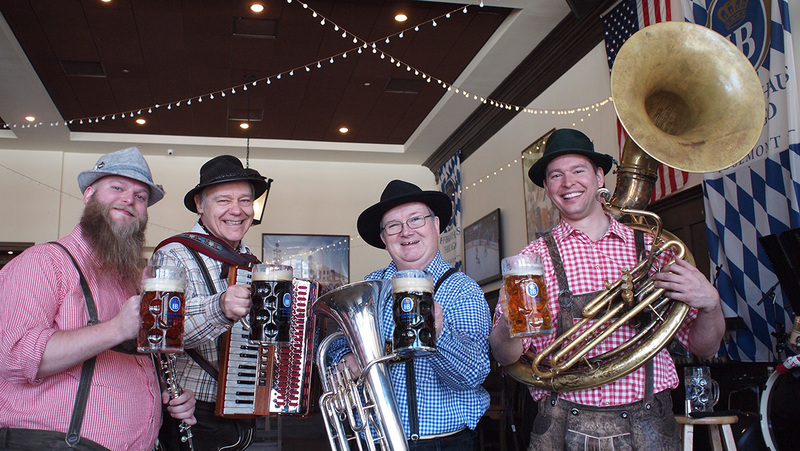 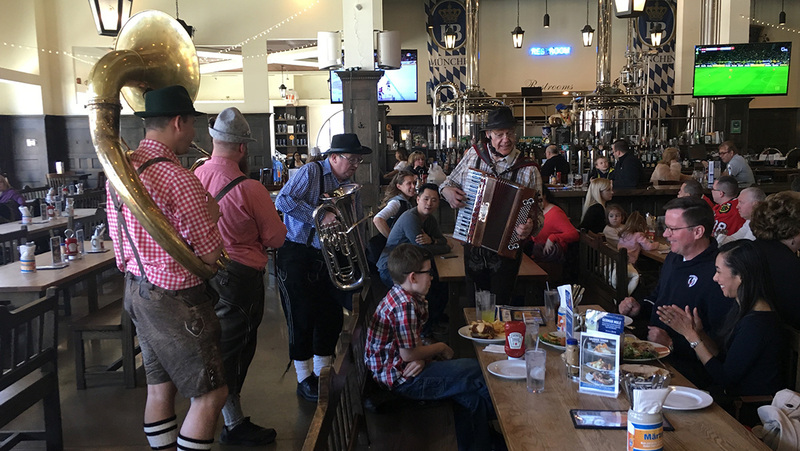 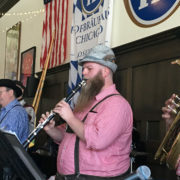 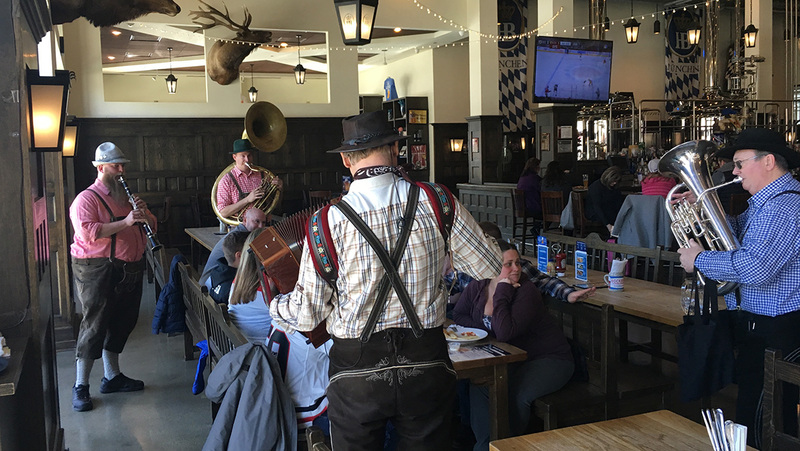 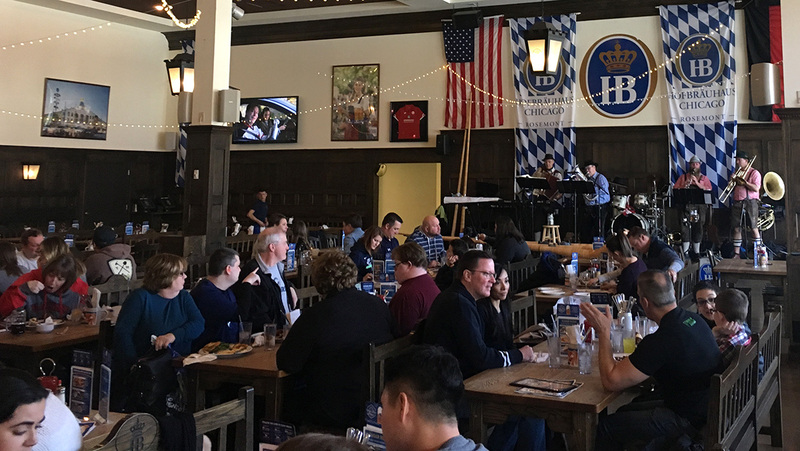 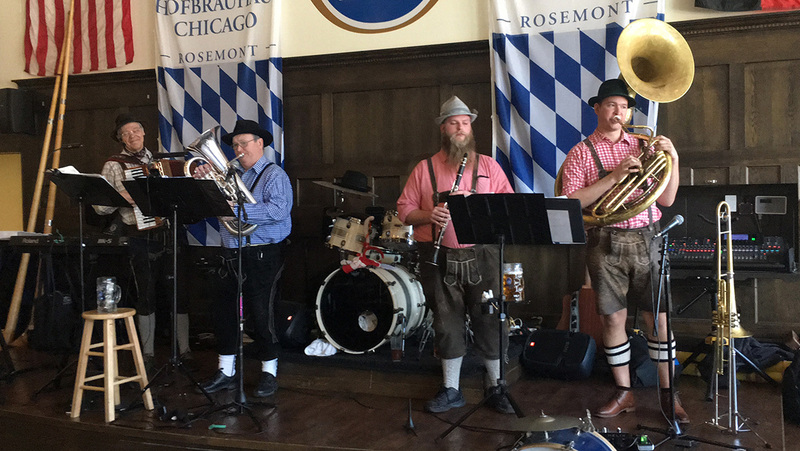 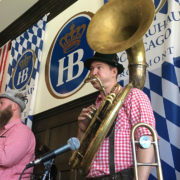 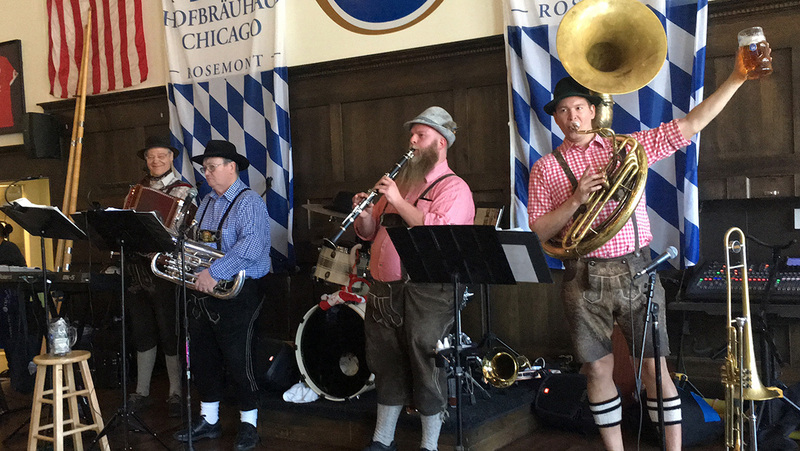 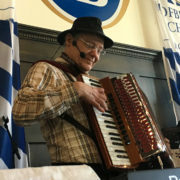 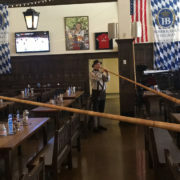 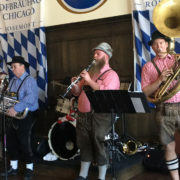 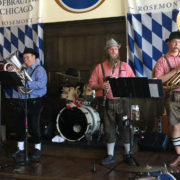 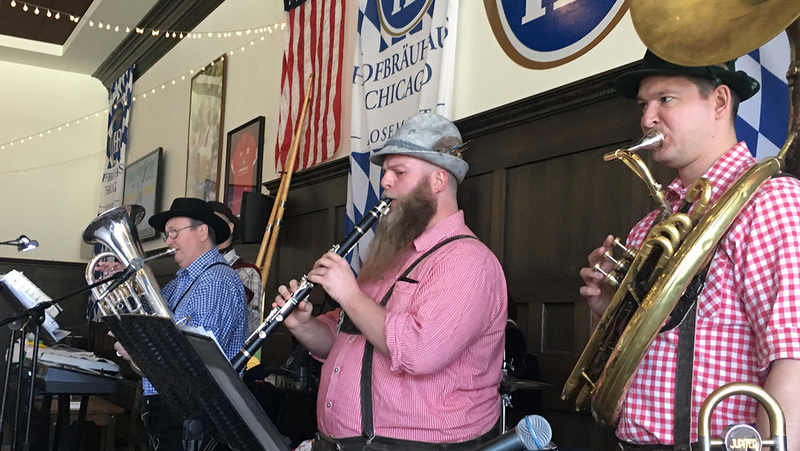 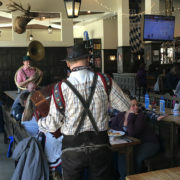 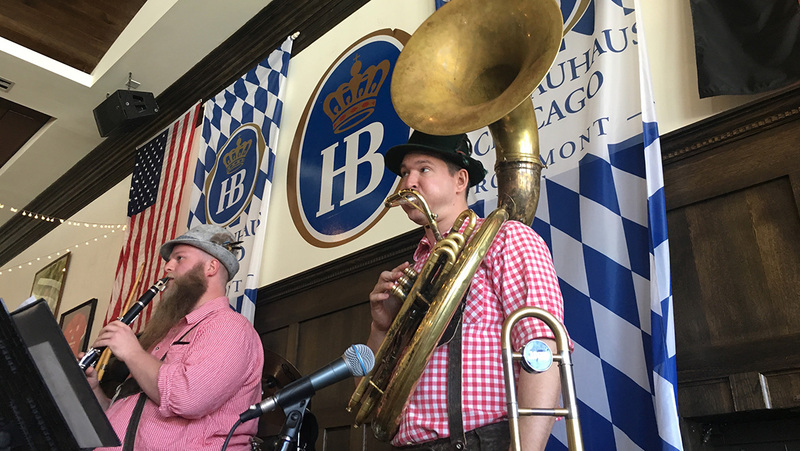 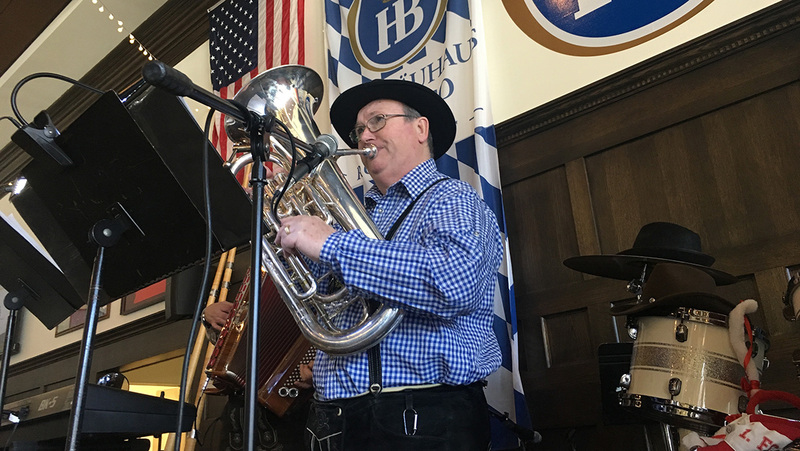 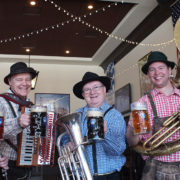 Hofbrauhaus personnel were interviewed and Alpine Thunder provided the music and alphorn sections. 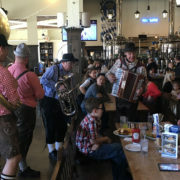 View the below and enjoy!